In 2015 I visited Barcelona with a group of the Zonnebloem. 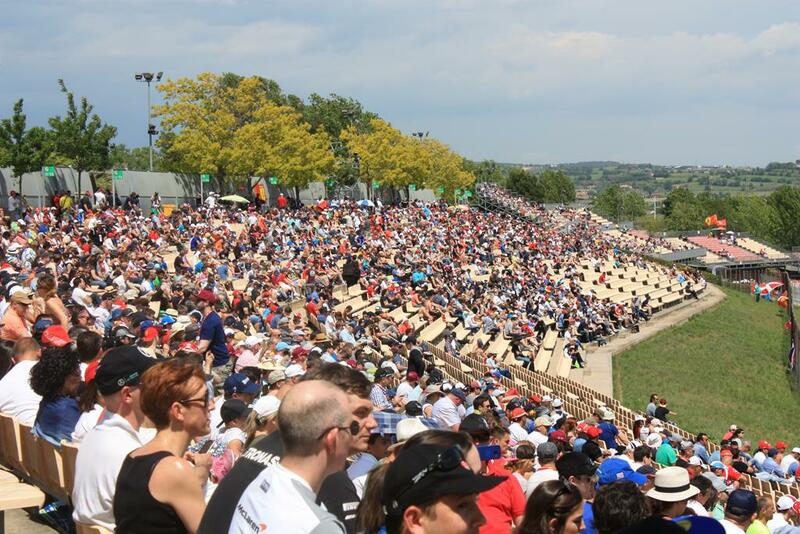 It has always been my dream to see the Formula 1, but unfortunately it wasn´t possible to get this organised during my visit. However, this year my wish did come true! Together with my sister we started to make plans. 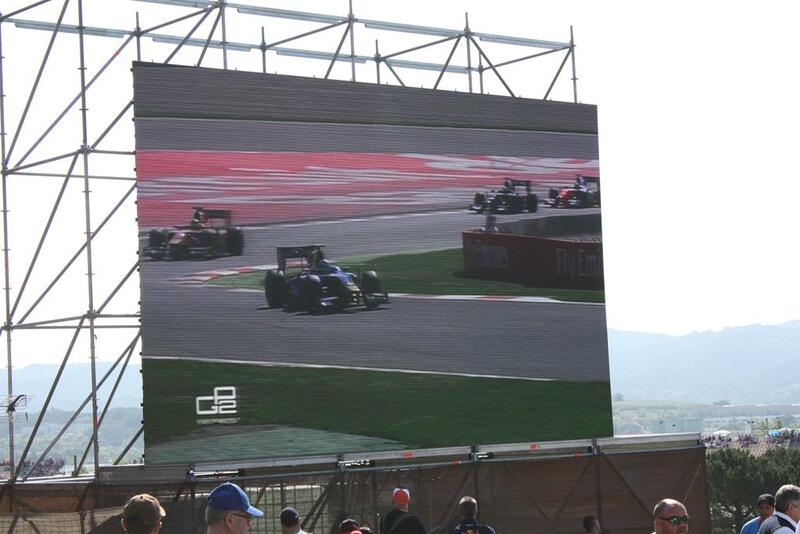 We contacted Barcelona-Enabled and they organised hotel and tickets for the race. 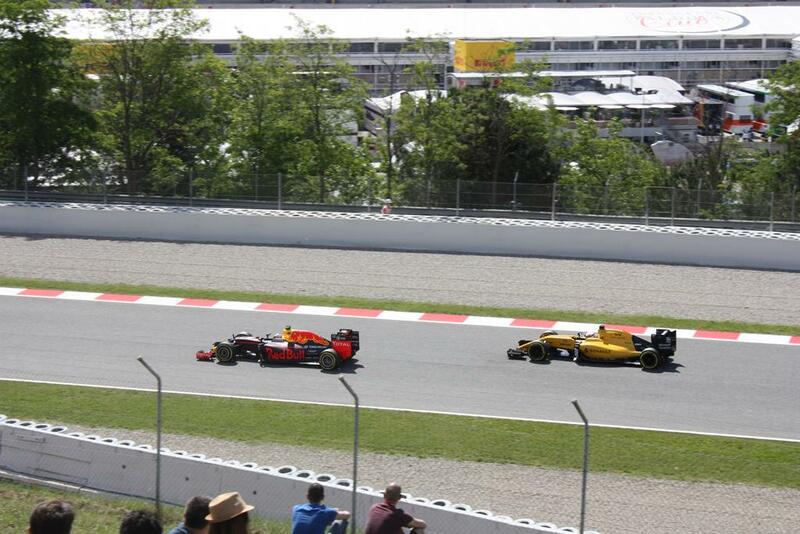 The weekend of the Gran Prix was fantastic! It was a big circus and we loved it. 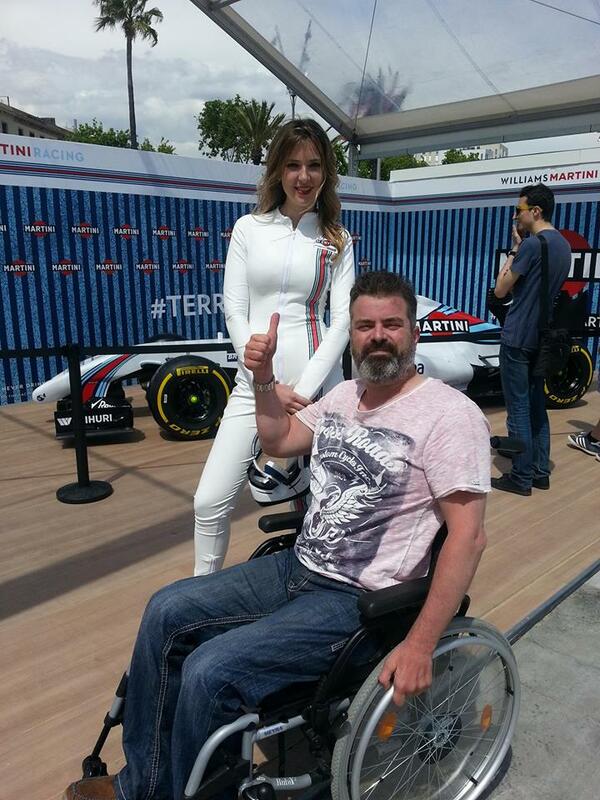 The tracks at Montmelo were well adapted for people with reduced mobility. We could go from east to west without obstacles. If one curve started to bore us, we just went to another. My sister and I had tickets on the stand, but even with stand places you had a great sight on the tracks. Also, there were great facilities like the bathrooms, eateries and even an animation team in de breaks. 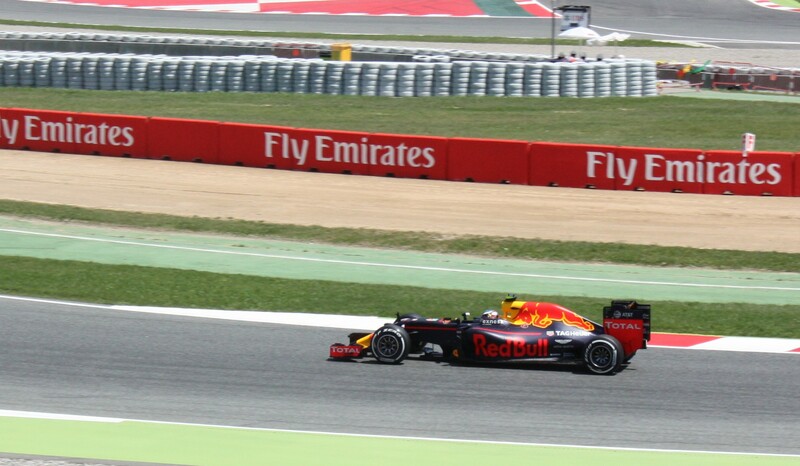 This weekend went down in history because of the Dutch Max Verstappen who won his race for the first time. In short: worth repeating? Who knows. Thank you Mirjam to make this happen.